Pioneers in the industry, we offer tools rack systems, tools & filling racks, tools and filling racks and filing rack from India. 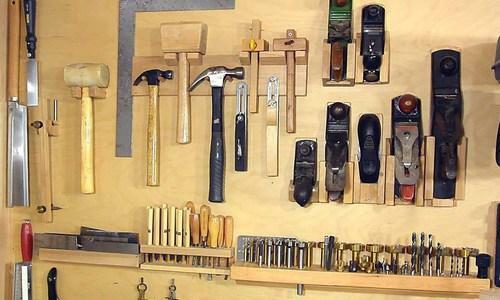 We are engaged in manufacturing and supplying a remarkable range of Tools rack systems. Our most reliable vendors provide us with superior-grade raw-material making the product highly durable and strongly built. We manufacture the Tools & Filling Racks we provide using the finest raw materials and modern machinery. Because of this, the offered product has a superior strength and high capacity to bear weight. For reasons of quality, manufacture is done in compliance with the set industry norms and guidelines. We are a trusted name in the industry for manufacturing and supplying Tools and Filling Racks. The offered rack is used for the storage of a gamut of tools in industries engaged in making tools and machinery. This rack is unbeatable in terms of surface finish, spacious, easy to maintain and offers ultimate storage solution. We are among the reputed names in the industry for manufacturing and supplying Tools and Filling Racks. The offered racks are made from high-grade materials sourced from a reliable vendor base. 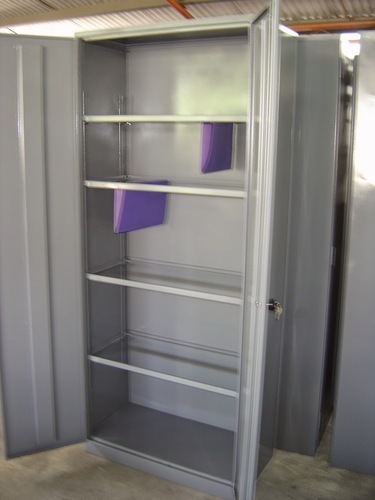 It is remarkable in terms of durability and is used for the storage of tools in industries. 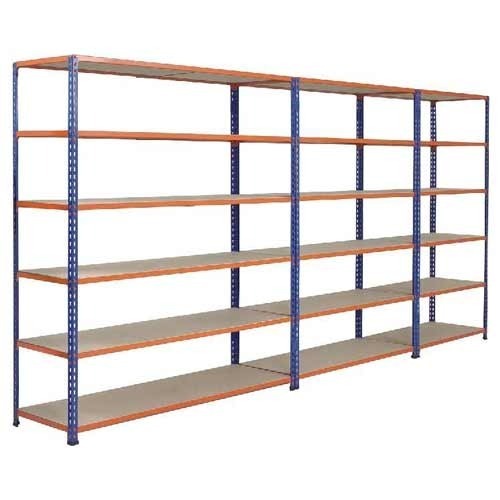 Being spacious and resistant to abrasion, this rack is ideal for arranging tools and enables easy access. 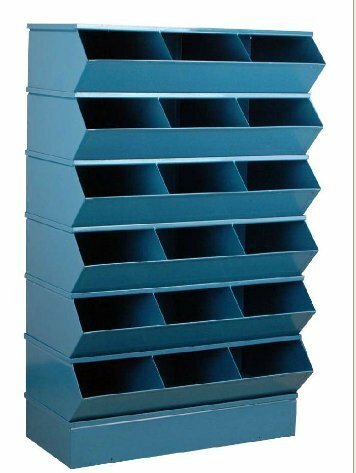 We are engaged in manufacturing and supplying a remarkable range of Filing rack. Our most reliable vendors provide us with superior-grade raw-material making the product highly durable and strongly built. 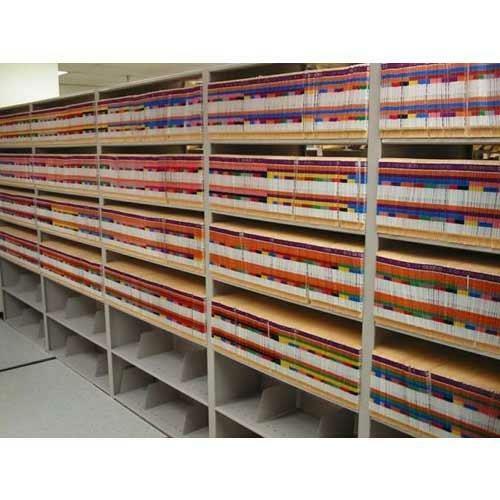 Looking for “Tools & Filling Racks”?